In April Australia’s Freelancer.com (the world’s largest freelancing, outsourcing and crowd sourcing marketplace with 15 million users in 247 countries around the world) had agreed to purchase California based escrow giant Escrow.com for $7.5 million in cash – subject to regulatory approval. That requirement has now been met and today Freelancer announced the deal has officially closed. 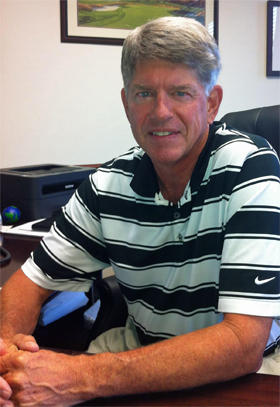 While ownership changed it has been booming business as usual at Escrow.com with the same team, led by President Brandon Abbey, continuing to steer the ship. 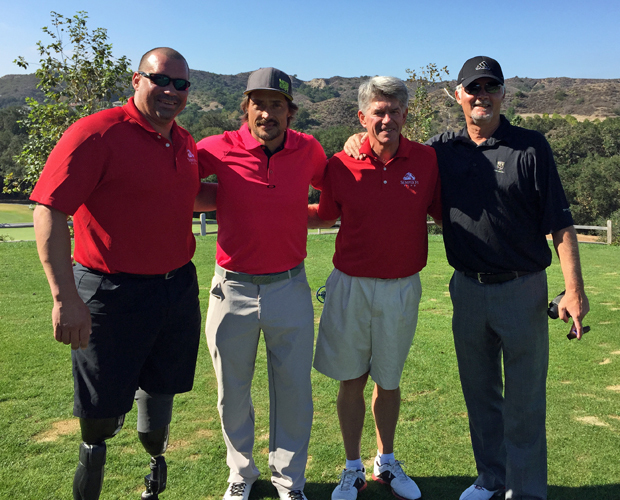 One thing, beyond the escrow business, that Brandon has thrown his and the company’s support behind is an annual golf tournament in Southern California that has raised hundreds of thousands of dollars for wounded veterans. Brandon, who also serves as President of Orange County Supports Our Troops (a registered 501(c)3 charity) said this year’s tournament to support the Semper Fi and America’s Fund will be held a week from today – on Monday, November 9th at the Coto de Caza Golf Club. Brandon would love to have any “domainer golfers” in the area sign up to play and support the effort. Last year’s tournament raised $190,000 that was split evenly between the Semper Fi and America’s Fund and Brandon hopes enough people will rally around the cause to drive that number even higher this year. Above: Among those standing out in the crowd at the 2014 tournament supporting the Semper Fi Fund and America’s Fund were (L to R): retired Master Sergeant Davey Lind (Davey is a 20-year Marine veteran who lost both legs during his second deployment to Iraq in 2007 when his vehicle struck an IED), NHL hockey great Teemu Selanne, Escrow.com President Brandon Abbey and Golf Pro Rick Booth.